How do you do database maintenance in an enterprise environment? 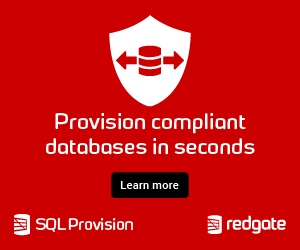 I have developed a stored procedure based solution that has become extremely popular in the SQL Server community (http://ola.hallengren.com). In this session I will go through how the solution works, how it can be used in different scenarios for backup, integrity check, index and statistics maintenance and talk some about the background for the design. You can also bring your questions about the solution or about database maintenance in general.